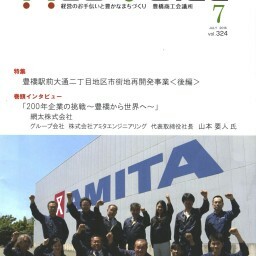 In 1998, we, Amita, introduced the world’s the first local assembly net machine Model NSB7-40. 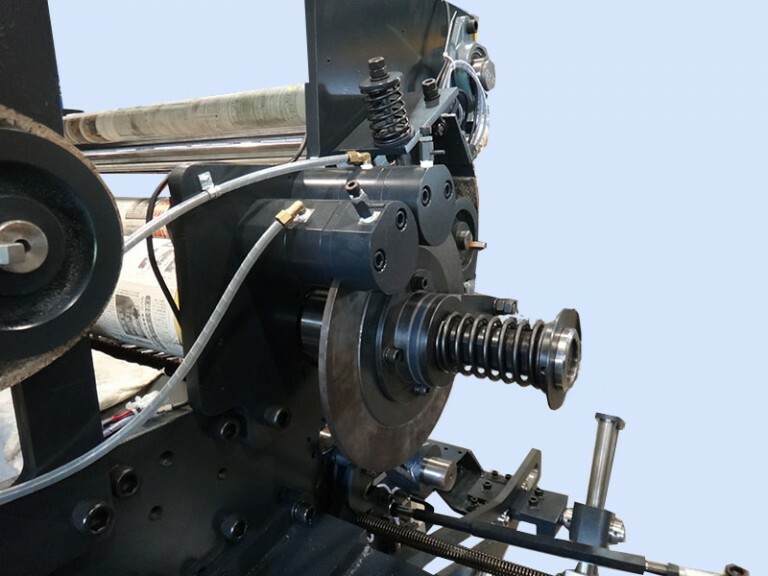 This trial has been very well received by our customers and has resulted in selling more than 300 sets of netting machines including repeated orders within 6-year period. Based on this experience, we have thoroughly studied the Local assembly status and successfully developed the fine-pitch net machines with the helped of Indian Engineer. The lower hook stroke cam, lower hook rail up & down cam and lower hook rail have modified and the movement of the lower hook frame became smoother. Thus vibration of lower hook frame improved during high-speed operation. 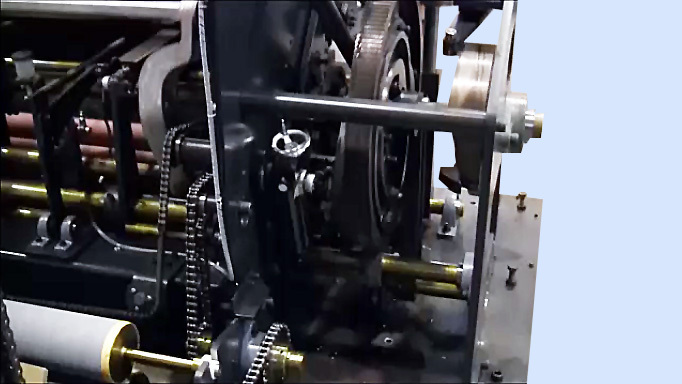 Percentage of completion for loop making has been improved and High-speed stability has been progressed very much by modification of link mechanism for reed movement. 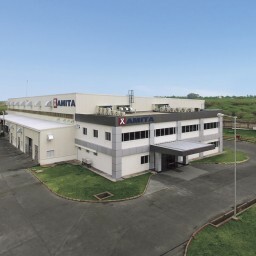 Amita now has over 30 years of experience with shuttles made from glass-fiber-reinforced nylon. The shuttle’s shape has been optimized over the years. Twines pass smoothly under the shuttles without causing them to jump, resulting in quiet and efficient operation. Several types of bobbins are offered allowing for greater flexibility in twine range. φ185mm for 7mm pitch (ID 125mm dia) bobbin is most suitable for producing thinner netting. φ185mm for 7mm(ID 90mm dia) bobbin is dramatically increasing capacity. 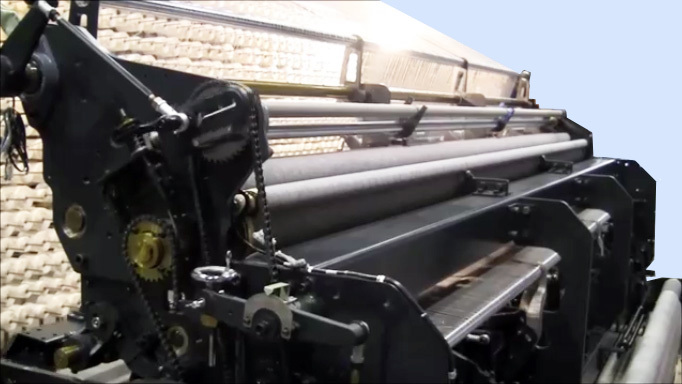 The new innovative warp supply system automatically forwards the amount of warp twine required from the warp rollers. This system delivers more stable and constant warp supply. 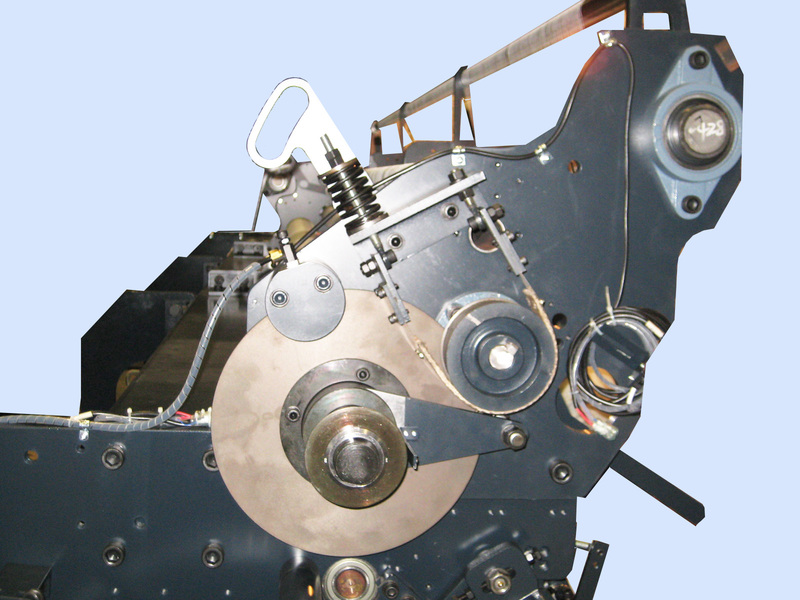 The whole lot bobbin change system can be replaced with loaded ones in a short time. The loop making parts are lighter in weight. Lighter parts enable smooth and gentle twine handling. The optimized mechanical linking of these parts delivers stable performance at high speeds. 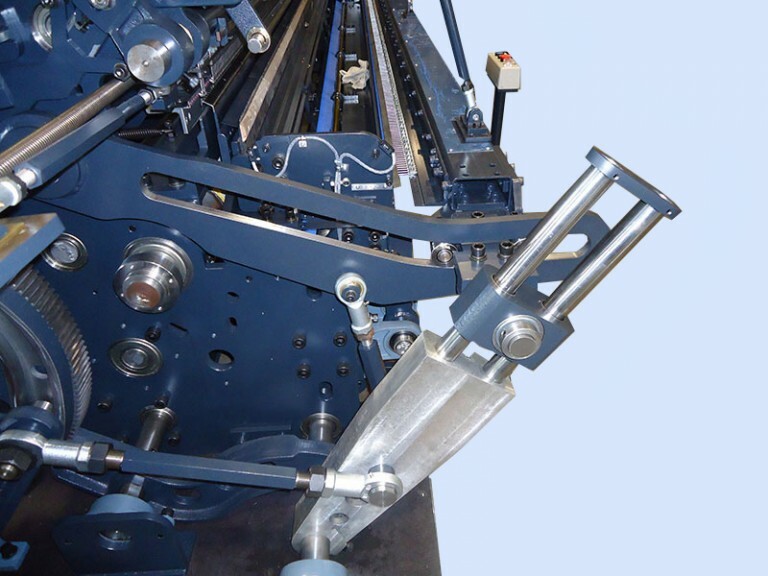 We provide figure adjustment point by gauge setting, enhancing and simplifiying opration of the net machine. A) New Weft Slide and Sypply Gauge. New weft slide gauge is employed to fine adjustment for weft supply. And we can be keep track of the exact numbers by gauge. Movement of the Knot-Tighening Lever and Knot-Tightning Pipe is stabilized to start form a constant location by Knot-Tightning Brake. This is very important for warp supply and knot tightening movement. Most of user mainenance points can be easily adjusted by gauge setting instead of tools, thus enhancing and simplifiying opration of the net machine. Most of adjustment points switch to outside of frame. The machine is designed for easy adjustment. When the mesh size is changed the warp supply automatically increases (or decreases) accordingly. 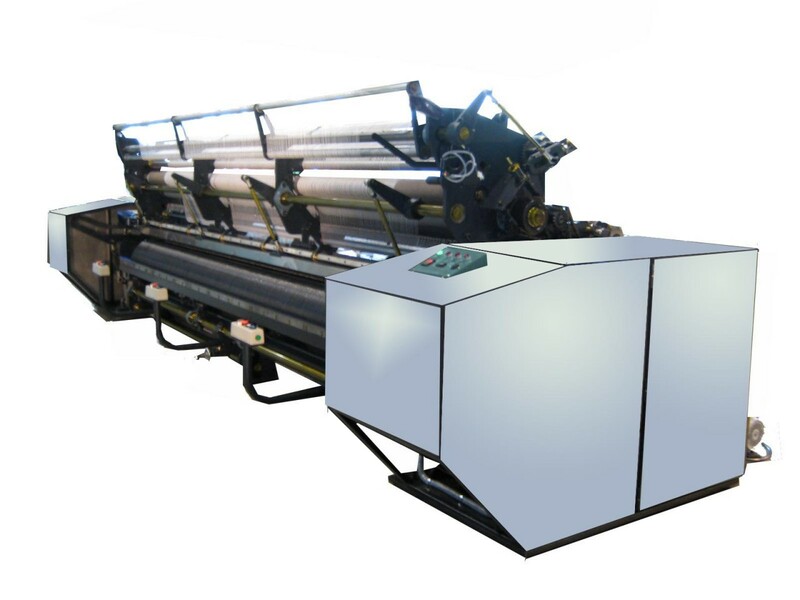 This feature increases the net machine overall productivity while simplifying overall operation. 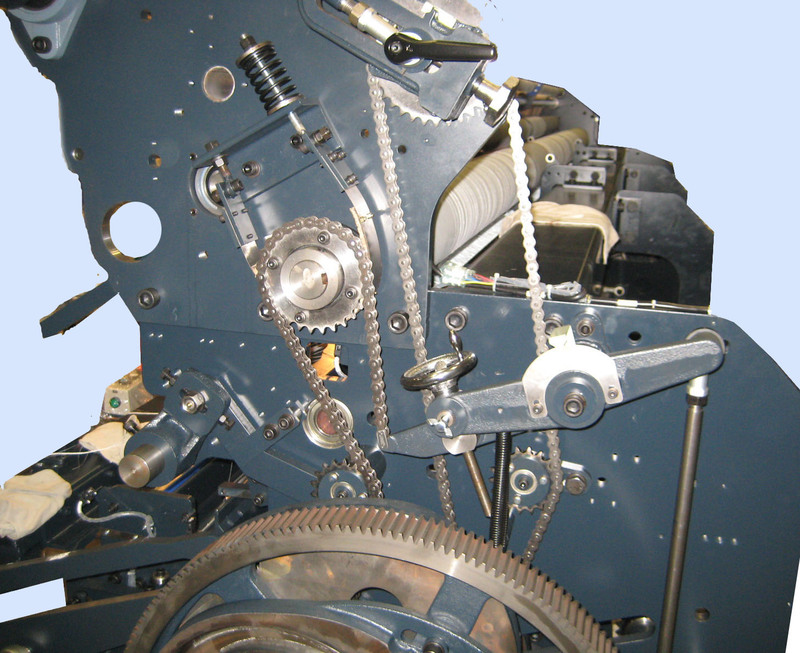 The main motor drive system is changed to belt type instead of rolling chain. 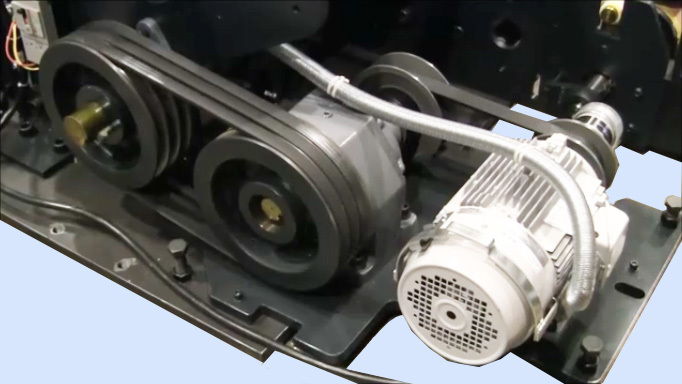 The belt drive is vibration free, rotates smoothly and the noise level is significantly low. Also it can reduced the shake of machine during the inching operation. The center bore size of the new bobbin is made bigger than our regular bobbins. Hence the weight of the bobbin is reduced as well as the winding tension is optimized. 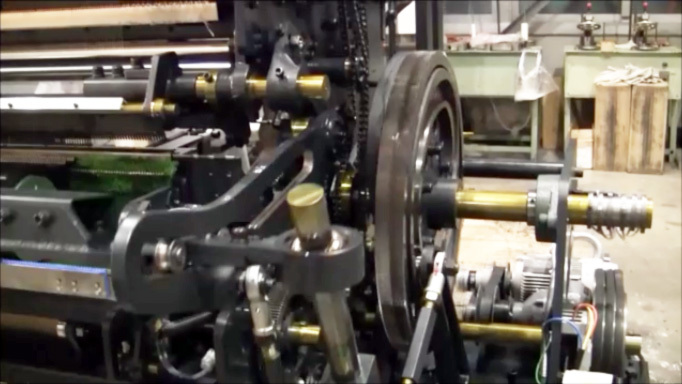 Generally the winding tension in a bobbin gradually differs from the inner turn to outer turn. The ratio of tension difference in the new bobbin is 1:1.4 that is considerably negligible. So, the supply tension from the bobbin is almost constant from the full bobbin to empty bobbin. Thus Quality of netting have been improved extreamely. The electric switches and circuits are up-to-date, modern and easy to maintain. The displays show current and total rows knit. A third readout, monitoring the net machines looming speed, is available as an option. 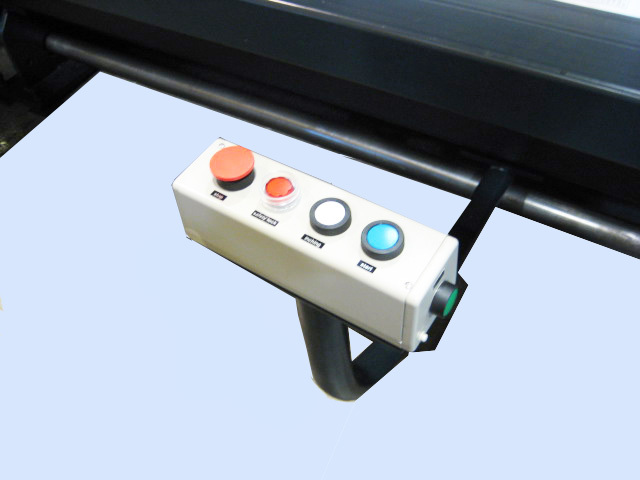 The machine is designed to have easy access for the operators and maintenance personnel’s from all the directions. 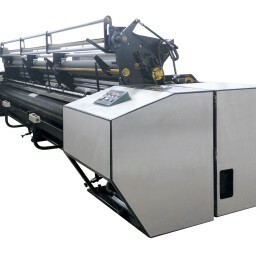 Both the side structure of the machine and the rear portion is opened and easy to access. Simplified for adjustment points and figure out by numerical date for adjustment points. Speedy adjustment points and figure out by numerical data for adjustment points. Easy changing for depth and twine of net to be shortening idle time. 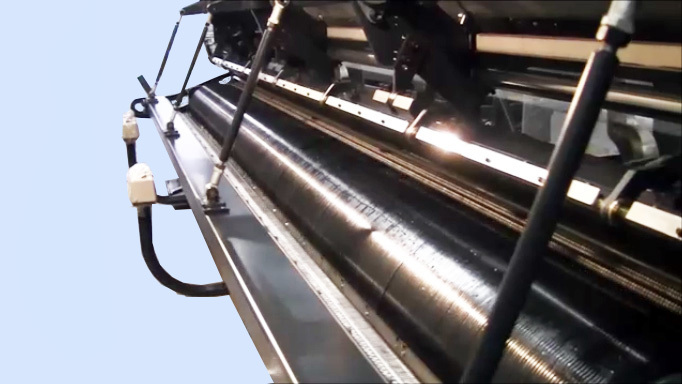 The warp roller covering is upgraded to felt type roller covering. Felt type materials are soft flexible in nature. 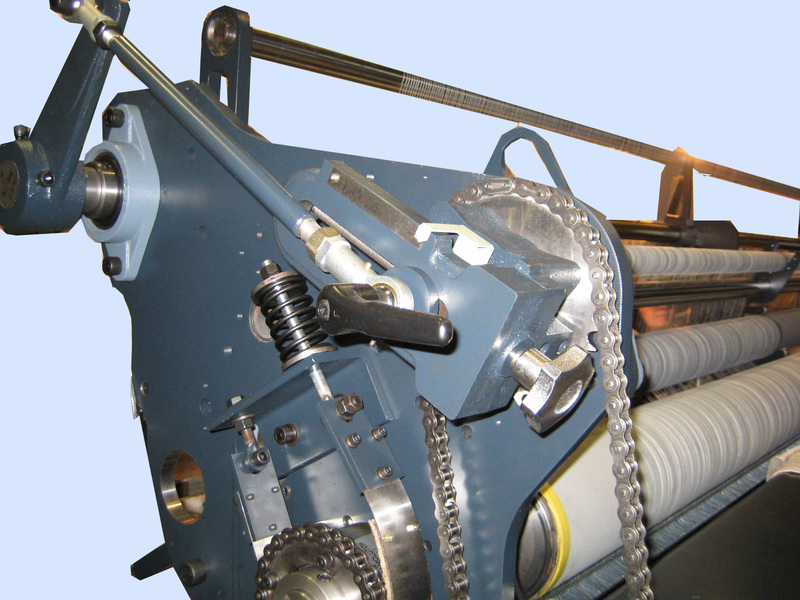 Thus they provide even twine-tension on the entire warp rollers. All the fixed twine guide pipes are now upgraded to rolling guide pipes. So, this system reduced friction between the twine and the pipes. Thus constant tension is maintained on these pipes too. 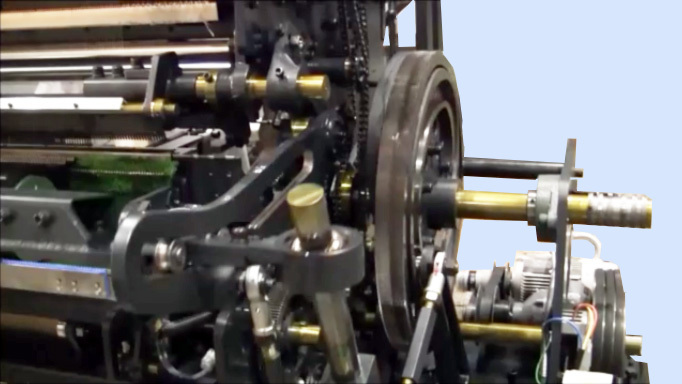 Movement of the knot-tightening pipe is stabilized to start from a constant location. This improvement insures an even knot tightening regardless of changes in the weather, like humidity and temperature. The strength of knot -tightening can be adjusted by gauge movement. Knot Tightening Lever can adjust four positions. A special nitration treatment, more resistant than hard chrome, has been applied to the stainless steel (JIS SK) hooks to insure high durability. 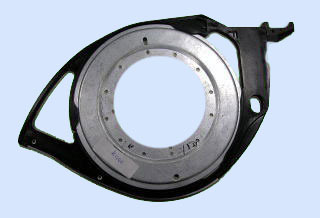 The lower hook frame is supported by middle supports. This system results in much less deflection of the frame, without increasing its weight, for smoother travel of the lower hooks. The life of the mechanism driving the lower hooks is prolonged. The weight of the lower hook frame is significantly reduced leading to smoother movement and less vibration. The redesigned lower hook rail is of a one-piece design and requires no adjustment. The rail is angled to facilitate the smooth release of warp twines from the lower hooks. 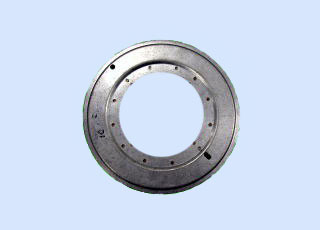 In addition, large bearings are used to improve performance and insure consistency of the lower hook movement. The lower hook stroke rod is made of a solid piece of steel (JIS SS400), instead of bolted pieces. The length of the new stroke rod is adjustable with turnbuckles. This new system results in a stronger stroke rod and accurate, yet simple, adjustment of the lower hook movement. Mesh forwarding supply can be easily adjusted by gauge setting, thus enhancing and simplifying operation of the net machine. When activated this feature makes it impossible to operate the net machine. This lessens the chance that the net machine will experience damage as a result of untimely operation, and is another feature geared towards protecting your operators from undue harm. The outer shape of the new shuttle is specially designed to handle fine twines. This shape reduces friction considerably and helps the twine to pass gently under the shuttle. 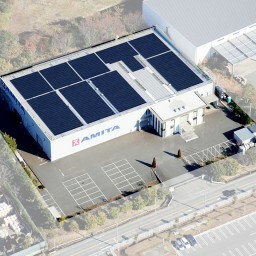 As a result the improved net quality and stable machine performance is obtained. Spring brake with gauge is easy to adjust warp supply. To allow for high speed operation the reed angle has been lightened by using aluminum. Nonetheless, the reed plate is made of steel to insure long life and reliably. Redesigned so that its motion always follows a guide. The stainless steel (JIS SUS304) twine separator is quiet and accurate. In the unlikely event that the twine separator fails, it retreats to the vertical position. Thus the upper hooks are not damaged when the twine separator moves towards them. Specifically constructed to insure the most suitable shape and design, these stainless steel hooks with special nitration treatment insure long durability. 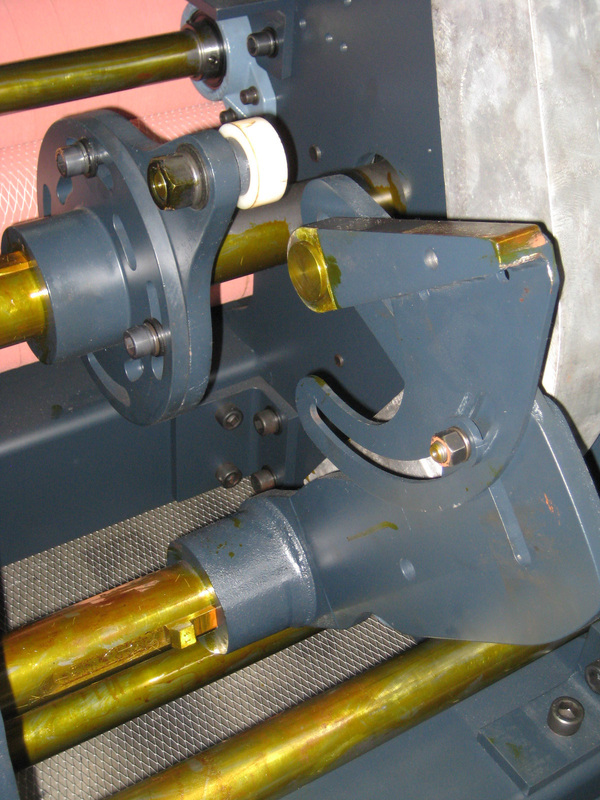 The warp rollers have been repositioned for simplified threading. 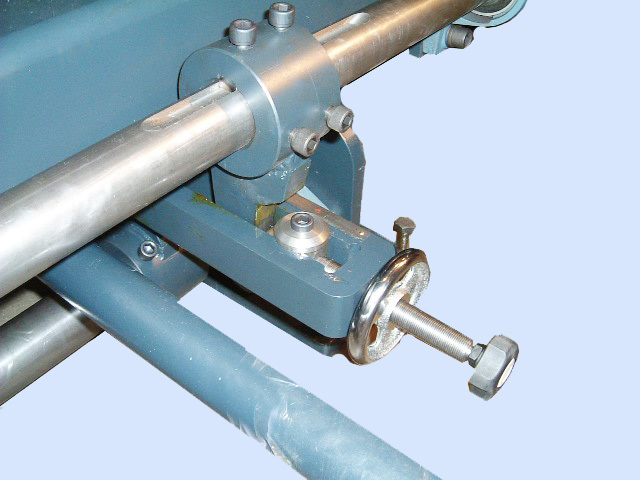 The diameter of main roller has been changed from 6″ to 8″ and the composition of the rollers are 8″, 6″, 6″, 4″. 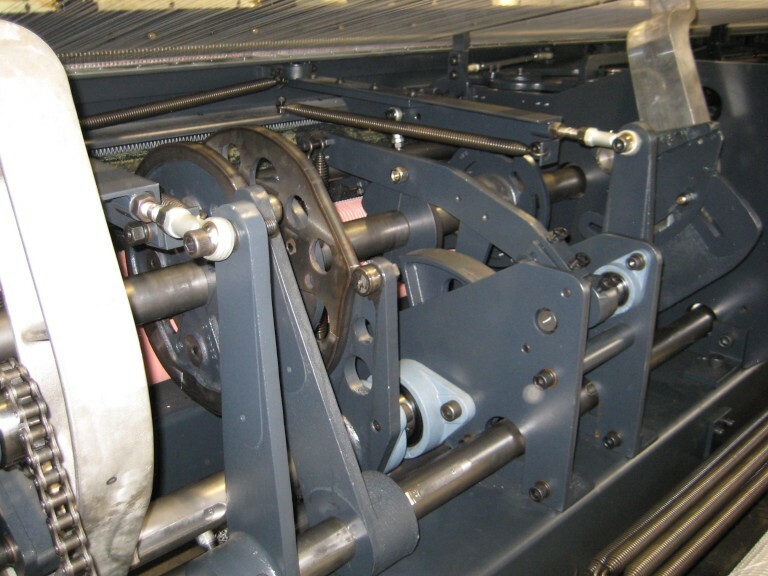 Thus, proper tension is maintained along the entire length of the roller system. 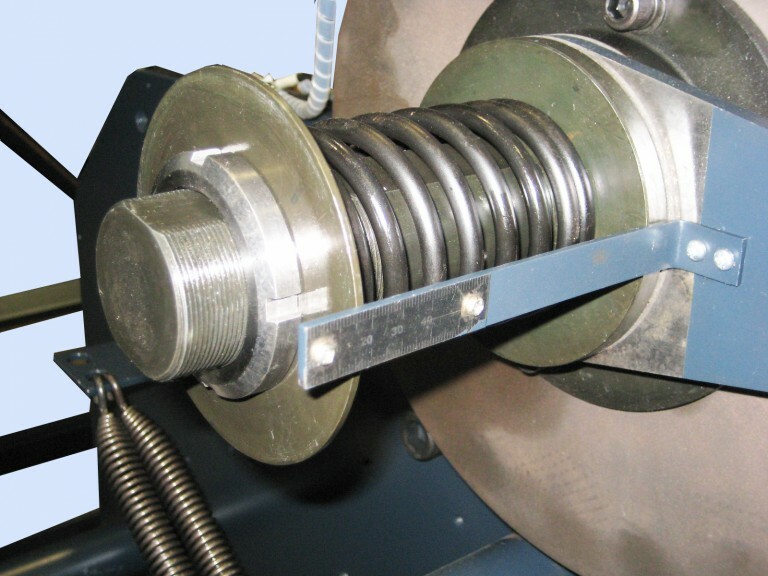 Improvements were made to the warp tension springs. 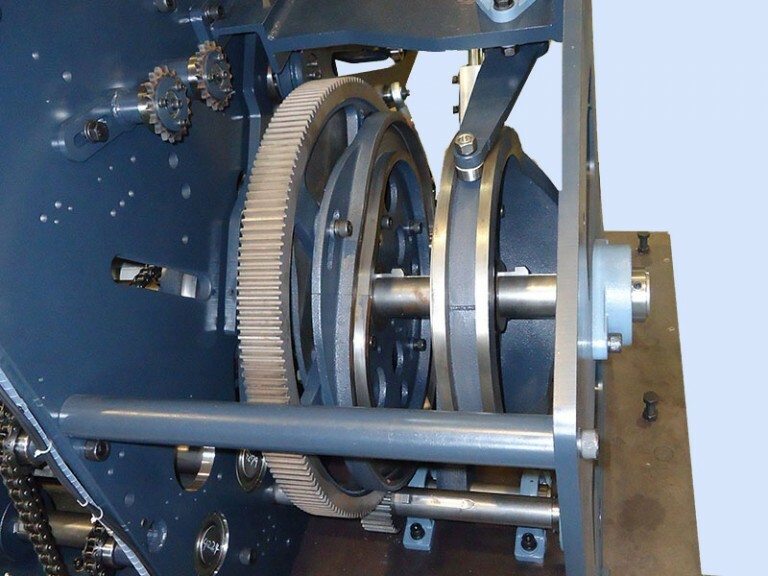 The system has been upgraded to a warp tension shutter system, in which are very difficult to break. 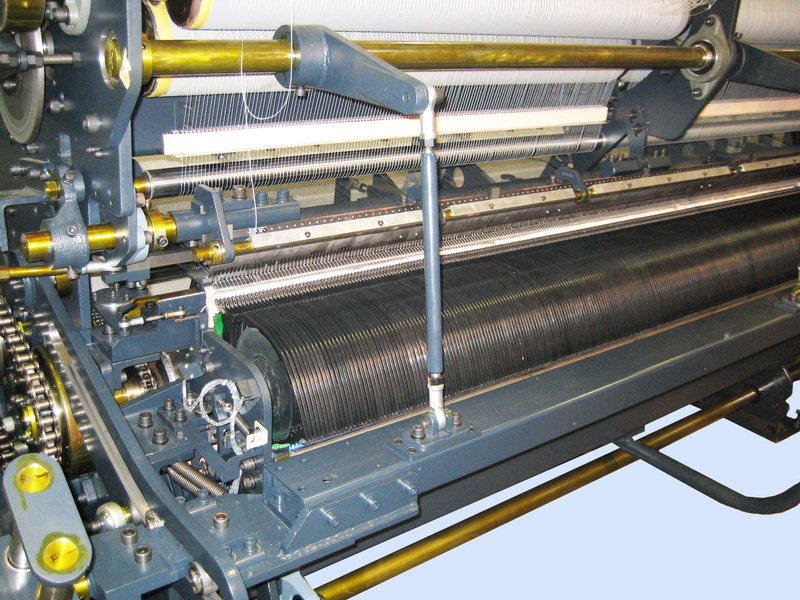 Weft supply can be easily adjusted by gauge setting, thus enhancing and simplifying operation of the net machine.